WAS $59,300. 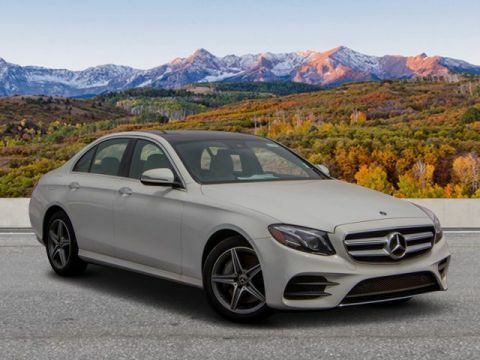 Mercedes-Benz Certified, CARFAX 1-Owner, GREAT MILES 54,268! GL 63 AMG® trim, Diamond White Metallic exterior and Black interior. 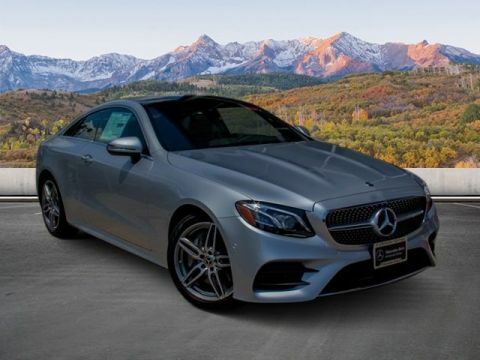 Sunroof, NAV, 3rd Row Seat, Heated Leather Seats, DVD, Turbo, Full-Time 4MATIC® All-Wheel Drive, Tow Hitch, TRAILER HITCH, WHEELS: 21 AMG® TWIN 5-SPOKE BLACK, REAR SEAT ENTERTAINMENT. READ MORE! 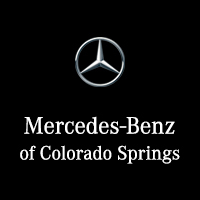 Leather Seats, Third Row Seat, Navigation, Full-Time 4MATIC® All-Wheel Drive, Power Liftgate, Rear Air, Heated Driver Seat, Heated Rear Seat, Cooled Driver Seat, Back-Up Camera, Running Boards, Turbocharged, Premium Sound System, Satellite Radio, iPod/MP3 Input Rear Spoiler, MP3 Player, Keyless Entry, Privacy Glass, Remote Trunk Release. 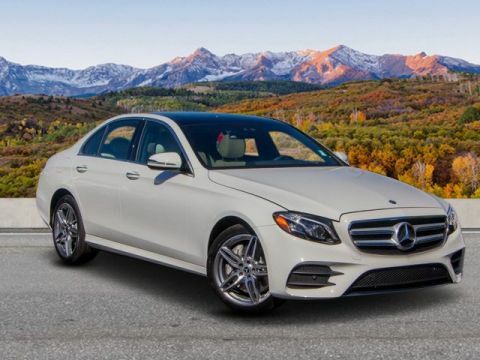 REAR SEAT ENTERTAINMENT, TRAILER HITCH 7,500 lb towing capacity, WHEELS: 21 AMG® TWIN 5-SPOKE BLACK. 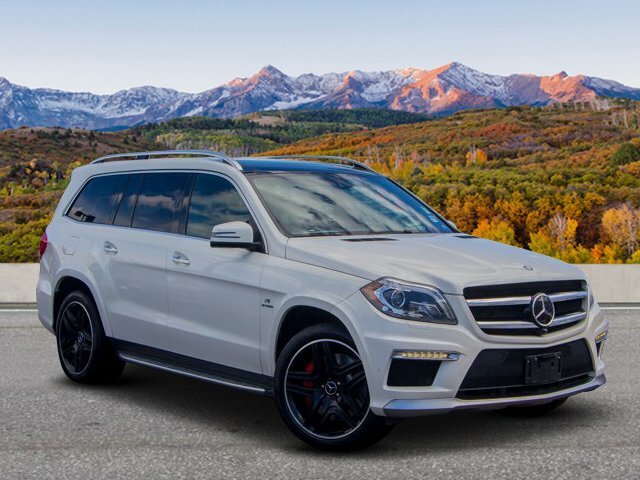 Mercedes-Benz GL 63 AMG® with Diamond White Metallic exterior and Black interior features a 8 Cylinder Engine with 550 HP at 5250 RPM*.